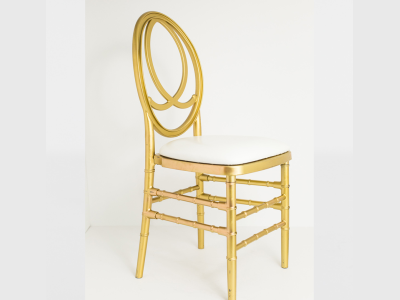 Phoenix Chairs brings about a unique look and feel to any event. Our Stunning range of Phoenix Chairs are supported by a round backrest with a unique design which is well presented with the perfect setting. 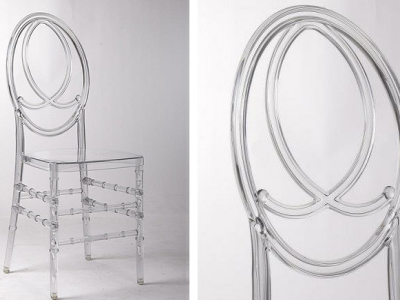 Boss Plastics offers you the amazing opportunity to create beautiful events with beautiful Chairs. 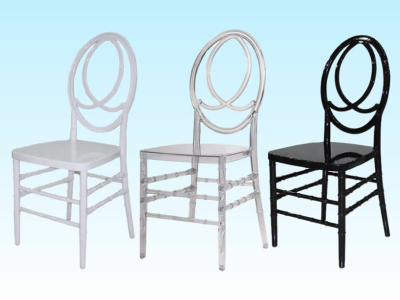 Boss Plastics manufacture plastic chairs, Phoenix chairs, plastic folding tables, round tables, steel folding tables, tablecloths, chair covers and supply to countries like South Africa, Zambia, Zimbabwe, Angola, Swaziland, Namibia, Nigeria, Lesotho, Mozambique, Kenya and Botswana. Boss Plastics manufactures and supplies Phoenix Chairs in Durban, Johannesburg, East London, Cape Town, Bloemfontein, Port Elizabeth and throughout Africa.